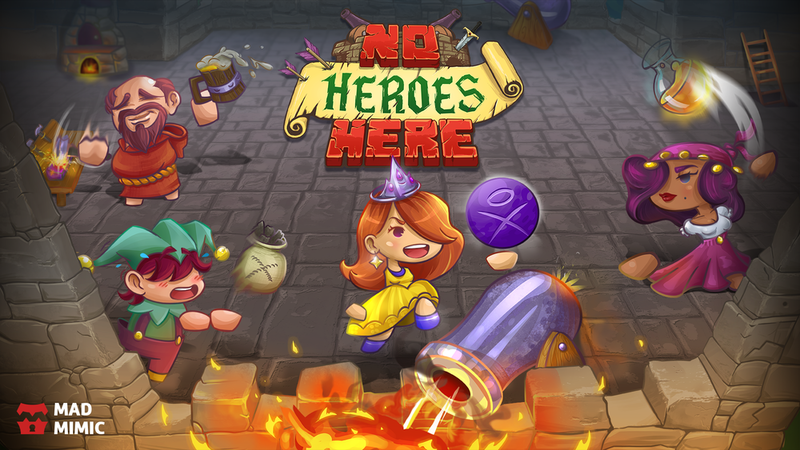 No Heroes Here (NHH), the first game produced and developed by Mad Mimic Interactive, is about teamwork and cooperation. 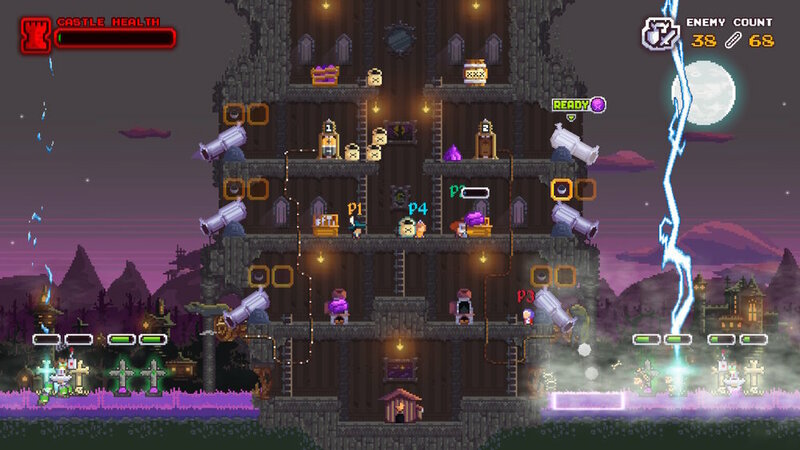 Players must, at all costs, defeat waves of enemies and protect the Castle. To do so, they must craft ammunition, load the cannons and rain fire over enemies! 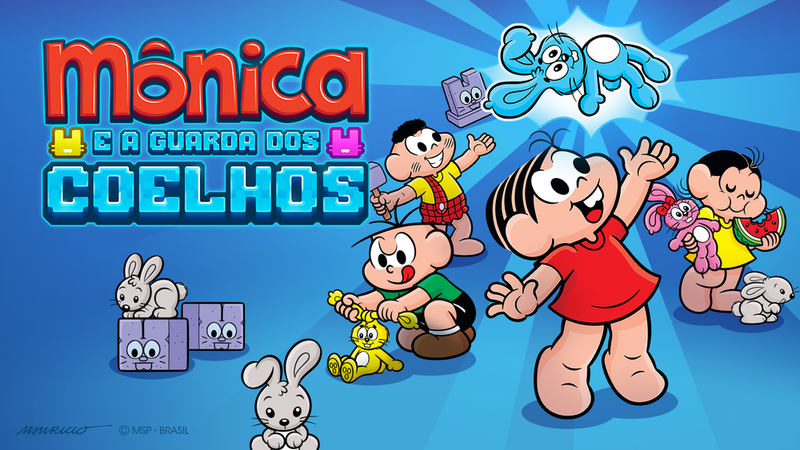 Monica e a Guarda dos Coelhos is a couch co-op game for one to four players, with a focus on teamwork and cooperation. 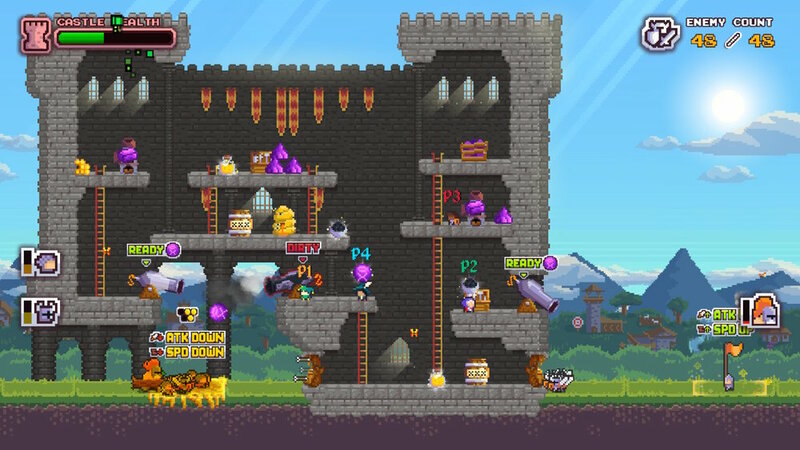 Featuring the ability to play as a group with (many) heroes from the Brazilian IP Monica and Friends, everyone must have a different role and help to defend the castles against the smudge horde! Use magical bunnies with unique powers, load them into cannons, and fire them at incoming enemies! Monica, Maggy, Jimmy Five, Smudge and their friends from the Lemon Tree Street need your help on a great adventure! Dandy Ace is an over the top action game that follows this fabulous magician seeking to combine and use his magical cards, fighting and looting his way to defeat the Green-Eyed Illusionist and free himself from a cursed mirror. Play with Dandy Ace, the amazing hero, and survive the challenges of the extravagant, lavish and ever changing palace created to defeat him, filled with bizarre creatures and outrageous bosses. Find all precious cards, gather shards and gold, and get help from other imprisoned magicians that now work as shopkeepers or other jobs.